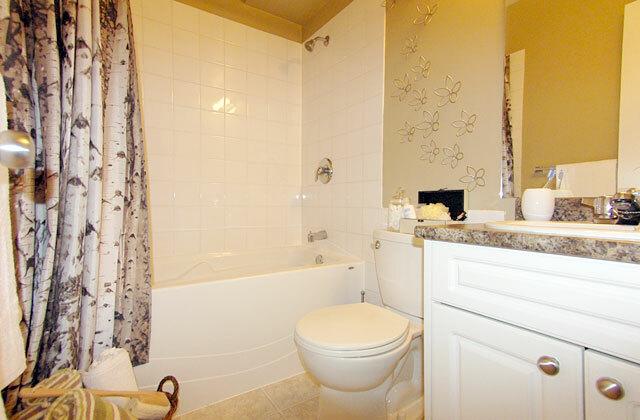 1 bathroom | 522 sqft. 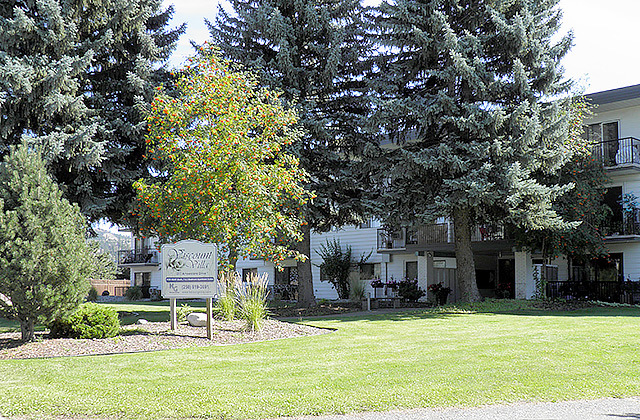 Arrowstone Manor Apartments for rent in Kamloops offer convenient and comfortable apartment living, close to amenities, shopping and Thompson Rivers University. 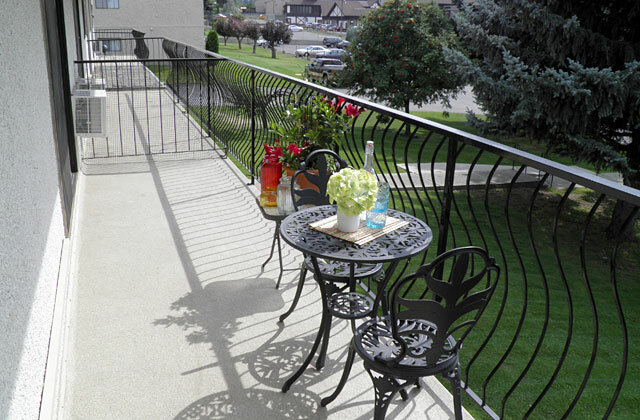 One and two bedroom apartments, located at 403 Arrowstone Drive, are spacious and bright with balconies, air conditioning and in-suite storage. 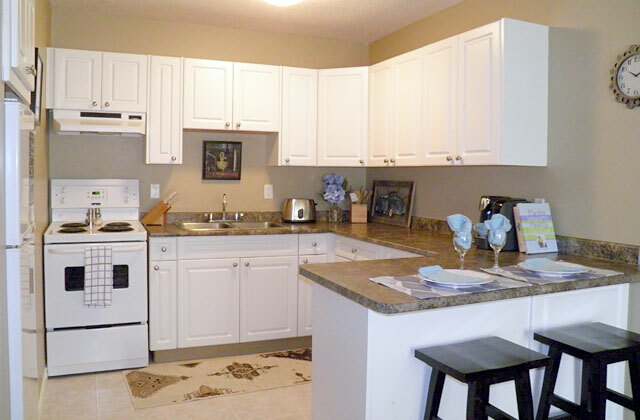 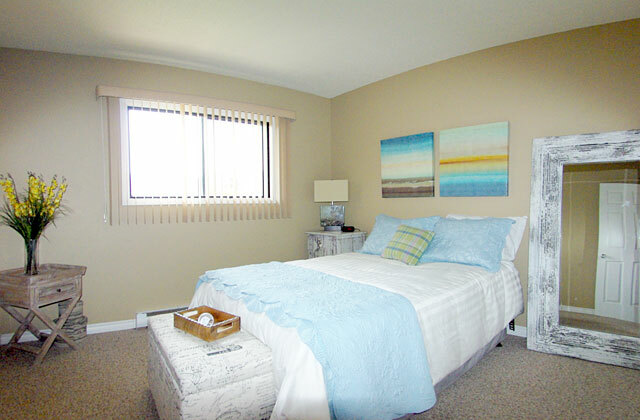 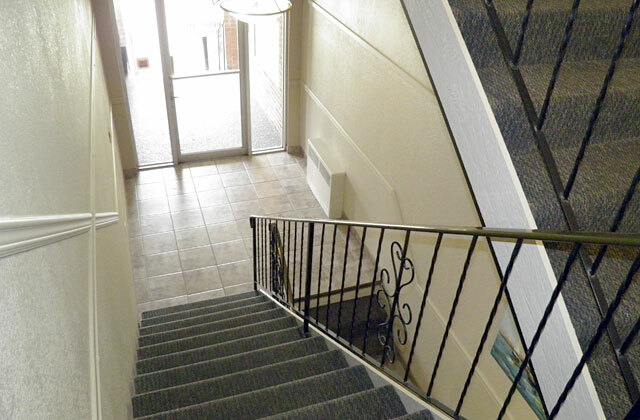 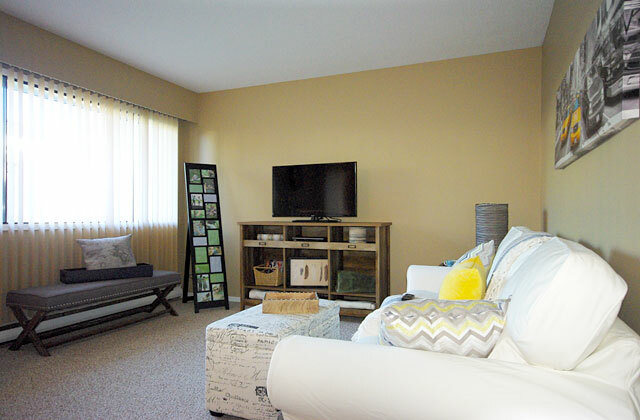 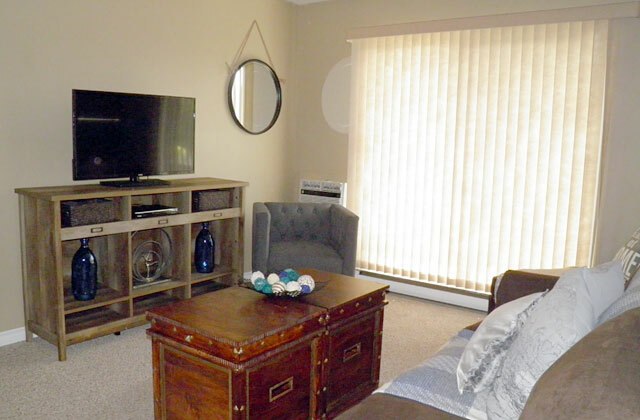 All apartments have individual thermostats and are updated with new paint, appliances, carpets and window coverings. 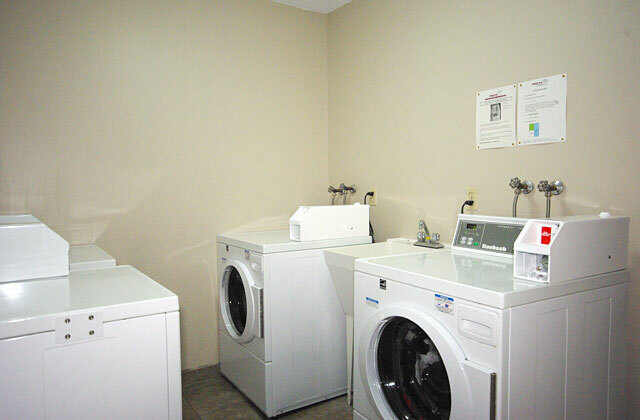 This cat-friendly building also features laundry facilities, additional storage options, parking and a secure intercom entrance. 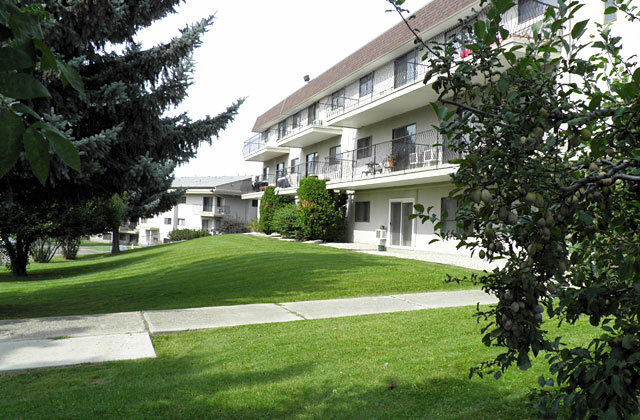 Arrowstone Manor Apartments for rent in Kamloops is centrally and conveniently located in the Sahali neighbourhood of Kamloops. 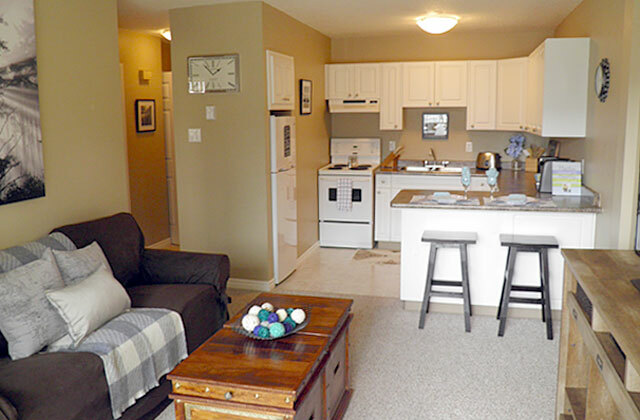 You'll be minutes away from grocery shopping at your choice of store, from Save On Foods, Safeway or the Great Canadian Superstore. 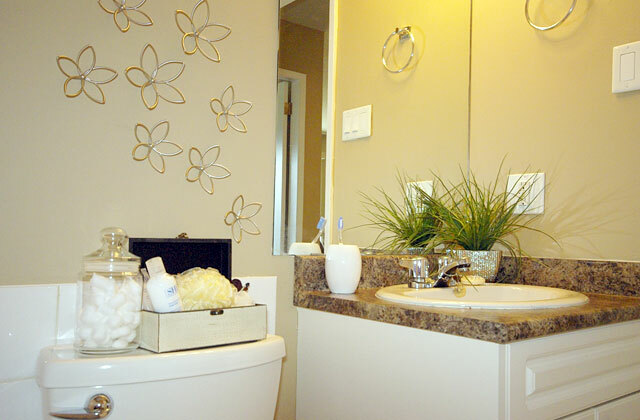 Shoppers Drug Mart, Starbucks, Winners and Sport Mart are also only minutes away by foot. 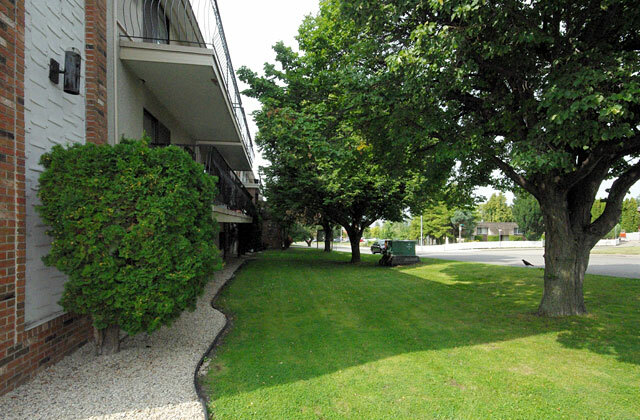 The city bus route is a five-minute walk away. 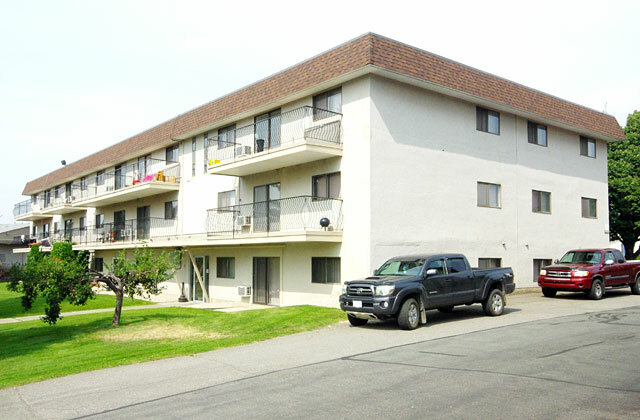 Thompson Rivers University is only a 15 minute walk or five minutes by car, and the Trans Canada Highway is easily accessible. 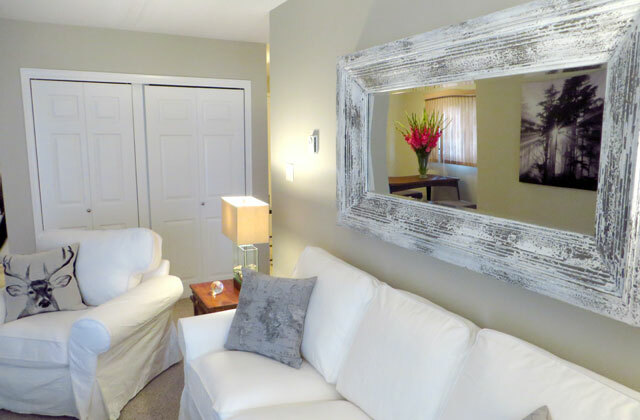 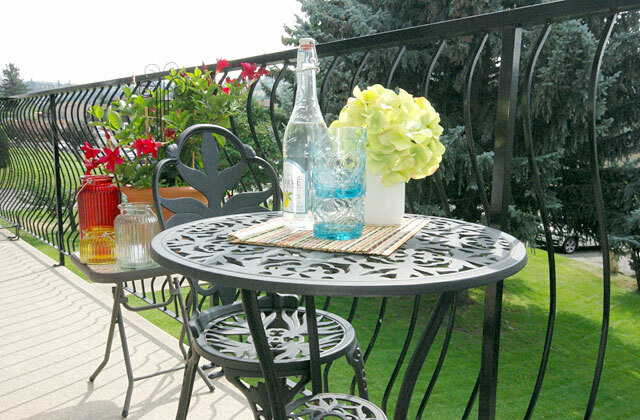 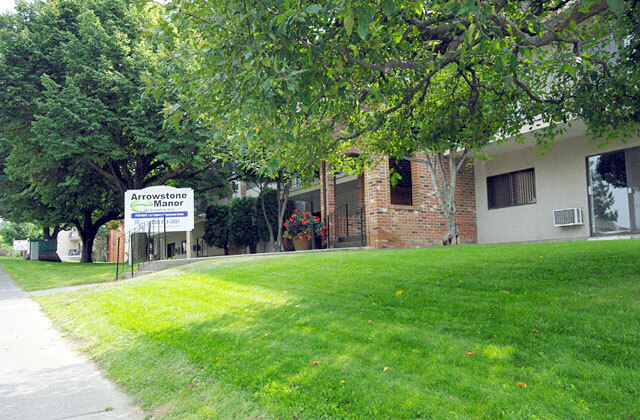 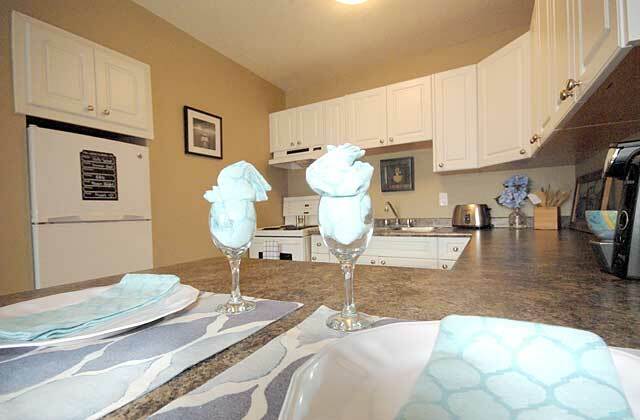 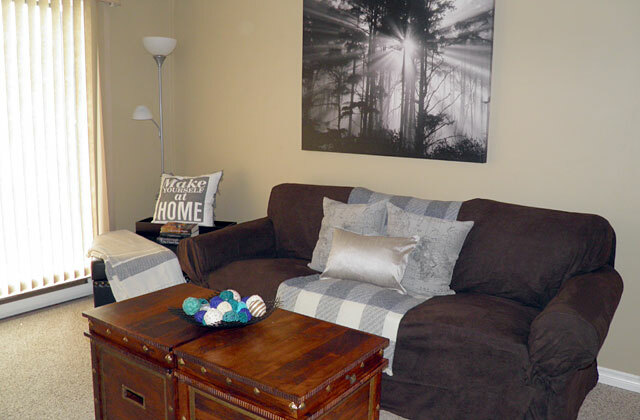 You'll find yourself right at home at Arrowstone Manor Apartments for rent in Kamloops. 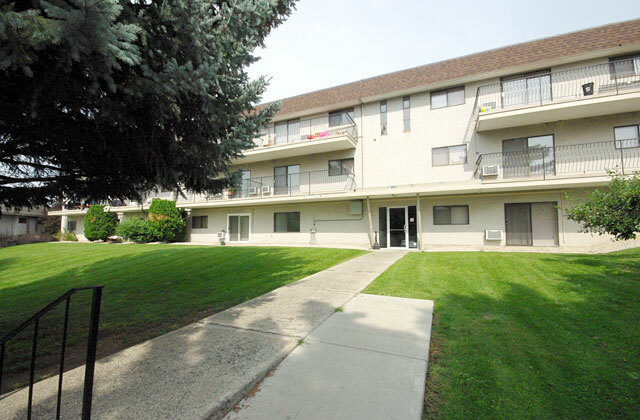 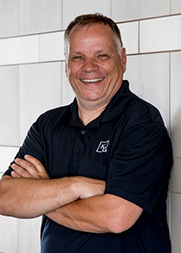 Learn more about our other apartments for rent in Kamloops and Arrowstone Manor by calling the building manager today.